My name is Galina Bunkova. I became a coach after a successful career of more than 15 years as a commercial and M&A lawyer at the law practice of PwC (PriceWaterhouseCoopers). I value every moment of my fast paced career in law. I “grew up” at a great company, and witnessed this company go through a merger, grow, develop and transform. I had the privilege of working for exceptional clients on many exciting and innovative projects. I learned enormously both from my leaders and managers and from the people I led and managed. But during the last couple of years I increasingly felt there was something else I must be doing. After a life changing decision to relocate to another country and start a family, I took the opportunity to explore what I was really passionate about. I decided to shift gears and change my direction into using my professional and personal experience to help others reach their potential and live a happier life. And I qualified as a coach. living as an expat in the Netherlands in a cross-cultural family and raising a multi-lingual child. In addition, I am curious by nature, solution oriented, I love sharing my knowledge with others, I am well trained as a good and compassionate listener, I have a critical mind and am not afraid to challenge obvious or easy answers. I continuously look for ways to enhance my knowledge and experience in my areas of focus. So often, when we think of the benefits of coaching, we tend to think in terms of what benefits the client receives. 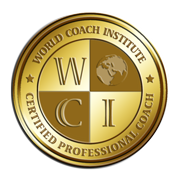 In truth, coaching is often a win-win situation for coaches and clients alike. 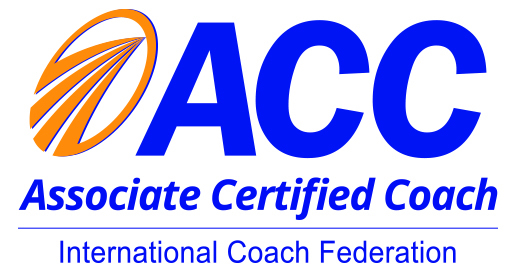 Coaching provides me with a unique opportunity to harness my passion and channel it into a career helping others achieve meaningful results. It also allows me to use my life experiences – personal and professional – to motivate positive change in others. In my opinion, there is nothing more satisfying than being part of a process that causes individuals to be awed and inspired by themselves and change for the better. I consider being part of such a process a privilege. If you want to reach me for further information or to plan an introductory session, please use the contact details below.